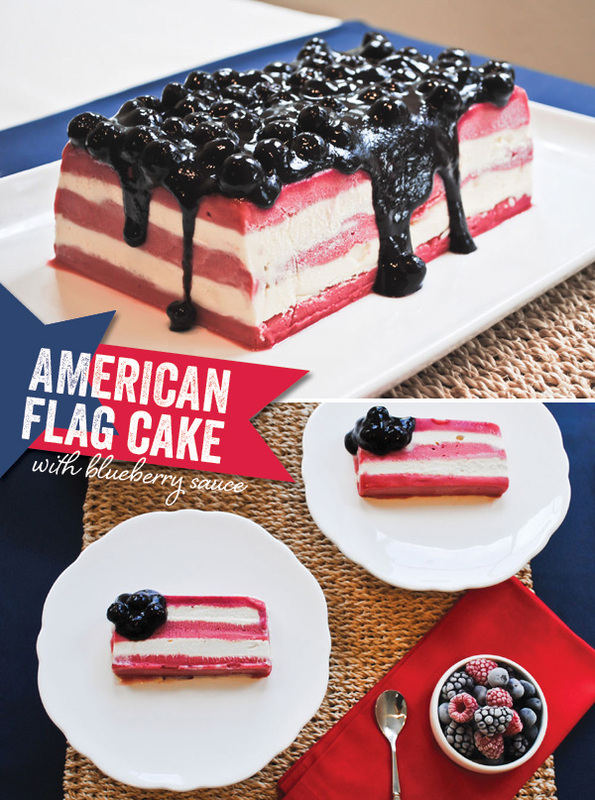 Nothing is more festive for the fourth of July than a big American flag cake. Some are a bit complicated, while some of these aren't quite as hard as they look. 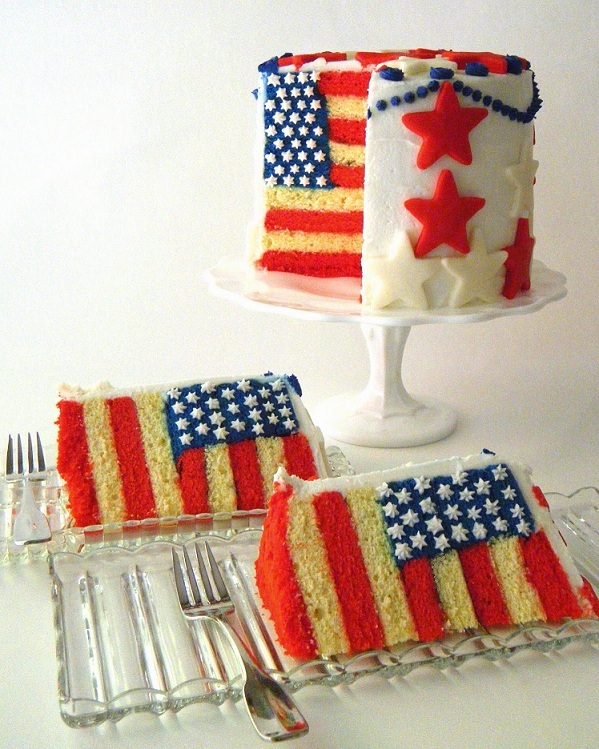 I love the cupcake flag cake. If you know how to frost cupcake, then you can make that cake. You don't even have to bother with different colors of icing. 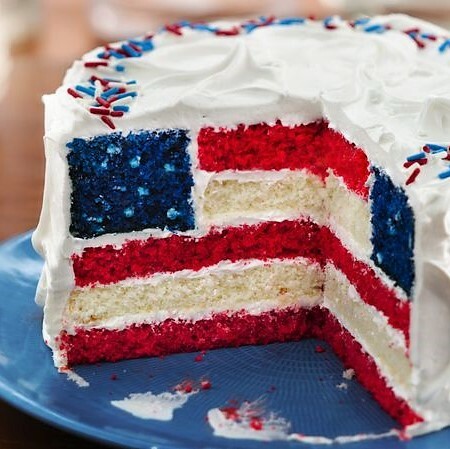 This flag cake gets it's stars and stripes from red and blue sprinkles. The best part is you don't have to mess with slicing and passing out pieces during your celebration. 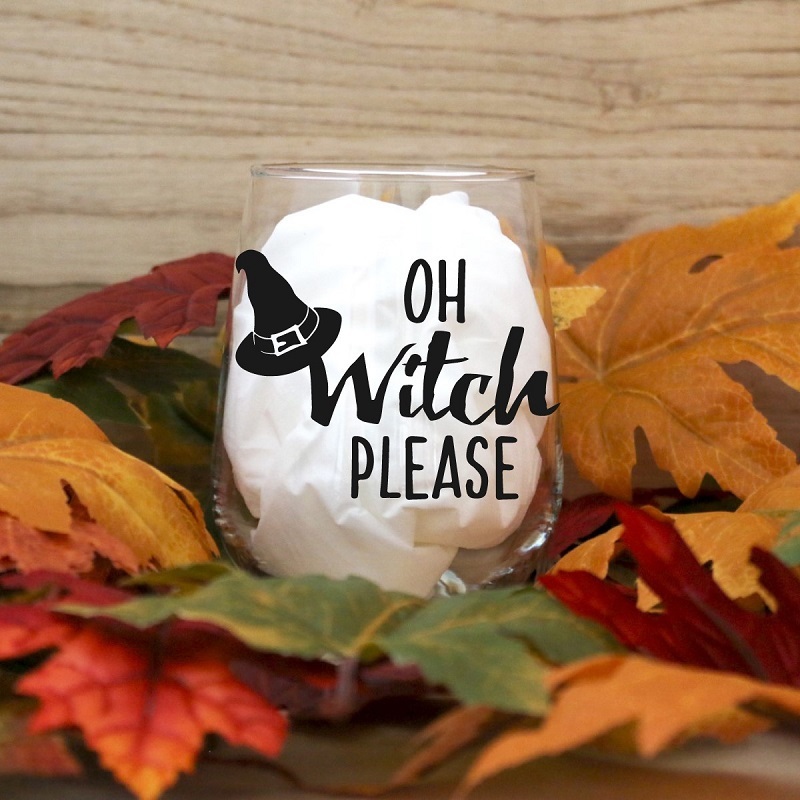 Which one of these would you make? Want more recipes and entertaining inspo? Visit the KCL Food Page! I love the ice cream cakes. They're always delic.